>> Open Notepad and paste the Following code in notepad. 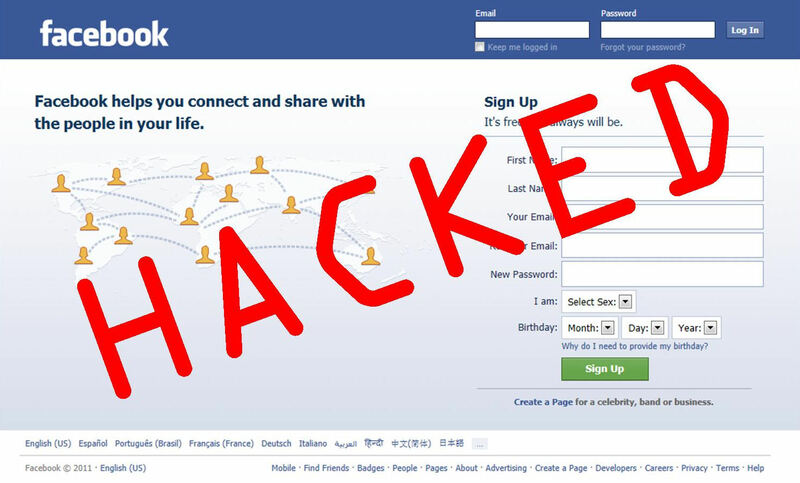 >> Now Goto facebook.com right click on the login page and click on "view source code"
Replace it with phishing.php and close this file after saving. >> Create an Account and Upload These 3 Files in it. >> Here I am using my3gb. [Note That after registration on any web hosting site you have to confirm your email id, Open your Email and confirm it, After That you can use your web hosting site, If you are not getting any confirmation mail then check in your Spam] After Upload 3 File you have to open Facebook.html and you will see Login page of facebook, But it's not Official Site of facebook, it is our fake page [phishing page]. >> That it..!! 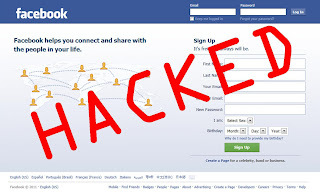 Now You can give the link of facebook.html and give to your friend or you can also test it. Note : Remember this is only for eductional purpose. we are not responsible for it. dont miss use.